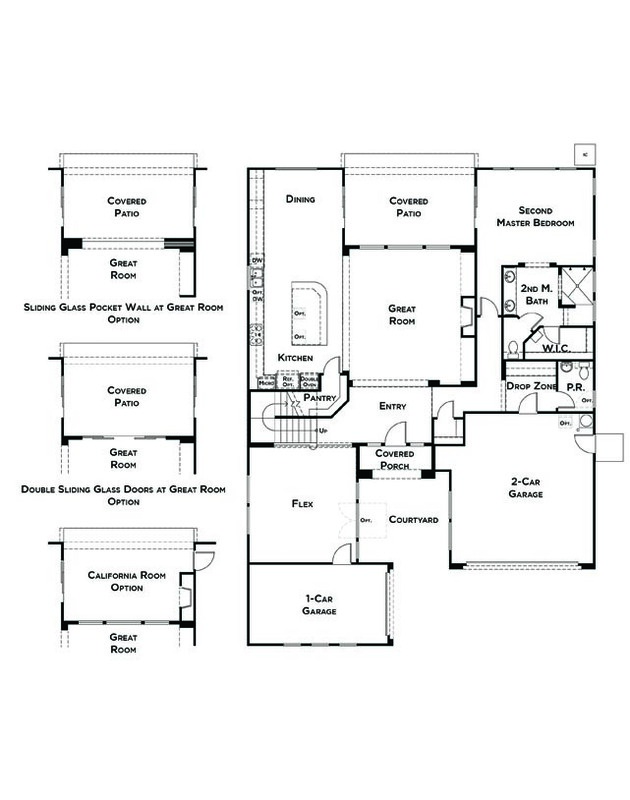 Residence 1: 2,825 Sq. 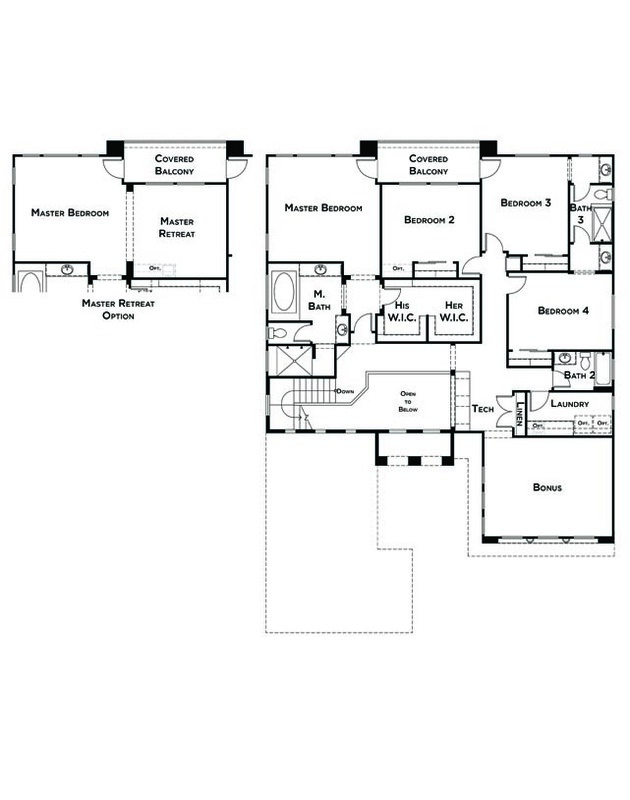 Ft.
Residence 2: 3,241 Sq. Ft.
Residence 4: 3,764 Sq. Ft.
Residence 3: 4,003 Sq. Ft.
Joey was absolutely AMAZING!!!!! Started the process with Roxanne, and Joey took over seamlessly!